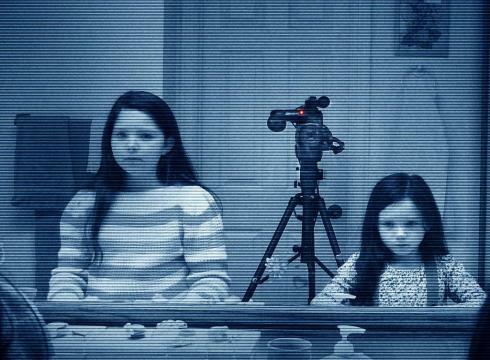 Even though its predecessor received mixed reviews, Paranormal Activity 3 still managed to come out on top this past weekend, bumping last week's robot-packed action film Real Steel down to the #2 spot. The sequel prequel horror film took in $54 million for its first week, which established the new record for largest Fall opening (September and October). Real Steel came in second at $11.3 million while the Footloose remake raked in $10.8 million, down one spot from its debut. 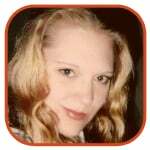 Summit's The Three Musketeers pulled in $8.8 in its first week as George Clooney's film The Ides of March rounded out the top five at $4.9 million. 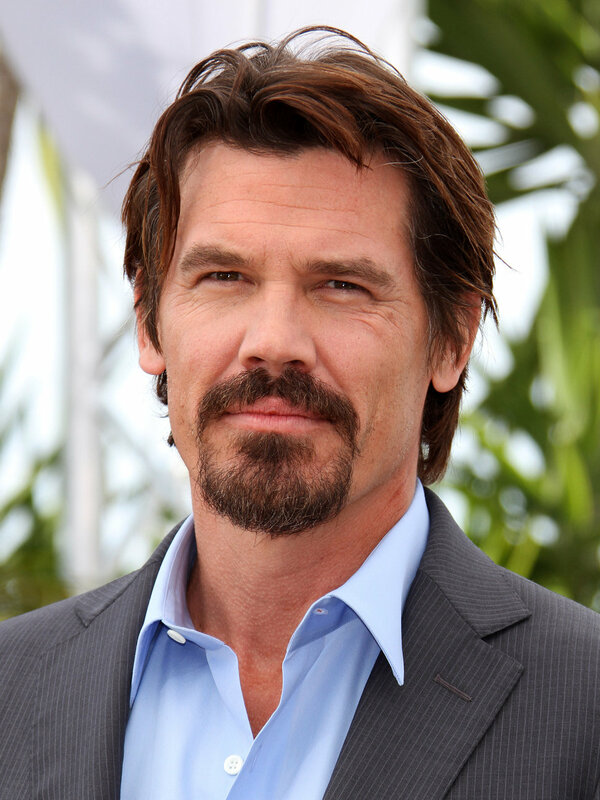 Josh Brolin has signed on to star in Spike Lee's Oldboy remake. The Jonah Hex actor will play a man who is falsely imprisoned for 15 years without knowing why, before one day being released and given the tools to fight those who kidnapped him. The movie is based on the 2004 movie by Park Chan-Wook, and is being adapted by Mark Protosevich, best known for his work on I Am Legend, who will also co-produce. The Dark Knight Rises star Christian Bale is also set to appear in the movie the play the leading villain. Josh recently finished filming on Men in Black 3 with Will Smith, and will next shoot Gangster Squad alongside Sean Penn and Ryan Gosling. Oldboy will begin filming in March 2012. 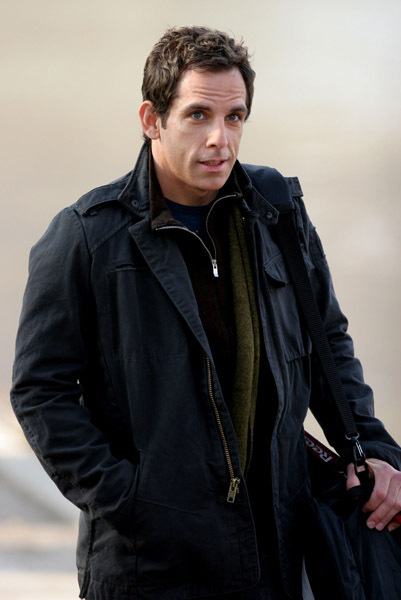 Funnyman Ben Stiller is to direct and star in The Secret Life of Walter Mitty. The comedian was first linked to the lead part in the remake of the 1947 movie in April, but no director was attached to the project, so he is now set to take on both jobs, according to Variety. The movie is based on the short story of the same name which was written by James Thurber and first published in 1939 in The New Yorker magazine. The original film starred Danny Kaye in the title role as well as Virginia Mayo and Boris Karloff and focused on Walter Mitty, a magazine proof-reader who is incapable of standing up for himself in the real world, so he retreats to a fantasy where he becomes his confident opposite, and daydreams that he is a fearless airplane pilot and a brilliant doctor. The script will be written by Steve Conrad, best known for The Pursuit of Happyness and The Weatherman and shooting is due to commence next January. Returning to his horror roots (let's forget that Drag Me to Hell ever happened, yes? ), Sam Raimi is set to remake The Evil Dead. The Spider-Man director - who rose to fame with the horror film in 1981 - is heading back to work on a remake of the project, which told the tale of a group of friends who head to a forest cabin and unleash a group of evil demons. According to Dread Central, Sam is now heading to Detroit to begin work on the project, which will have a small budget and a similar feel to the original movie. 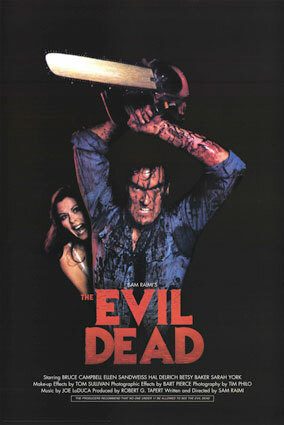 Evil Dead has made approximately $29 million since its release, with funds of just $400,000. Remaking an already highly-acclaimed Swedish version of The Girl With the Dragon Tattoo, David Fincher had a lot to live up to. Columbia Pictures finally released the official trailer for the film, and—as if you'd expect anything less from the guy who put out the amazing trailer for The Social Network—it looks terrifyingly good. Of course, hiring Daniel Craig as his lead actor didn't hurt. Set to a Karen O and Trent Reznor cover of Led Zeppelin's “Immigrant Song,” the trailer (seen after the jump) promises to be the “feel-bad movie of Christmas.” Upon the trailer's release, some were quick to point out the many clues, revelations, and integral scenes interspersed among the quick cuts. I, for one, can't feel bad for anyone who hasn't seen the original trilogy. Furthermore, who's going to remember all the shots from a one minute and thirty-nine second trailer when the film hits theaters on December 21? Doesn’t this take away some of the excitement of The Dark Knight Rises? Warner Bros. has already announced it will re-boot the Batman movie franchise (for the fourth time) after the newest sequel in the current storyline plays out. The hero will be reinvented, again, for the big screen. 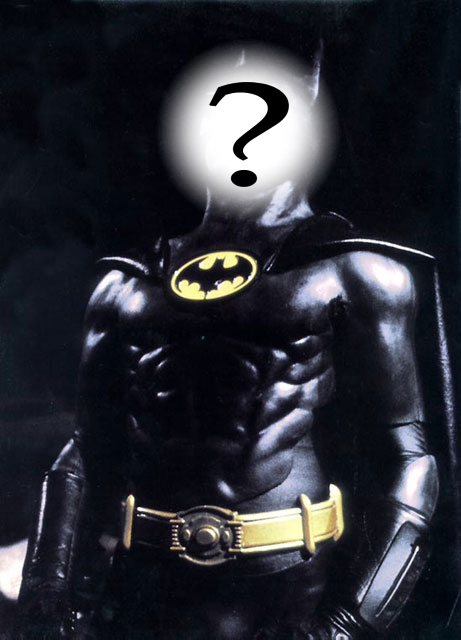 An entirely new cast and crew will address the epic comic book icon in future feature films. Christian Bale’s last turn as the Caped Crusader will come to theaters July 20, 2012. We’ve got spoilers on villainous activity, straight from a cast member, of The Amazing Spider-Man, a re-boot of the film franchise. C. Thomas Howell, whose career has been fairly quiet since he played Ponyboy Curtis in The Outsiders, spilled some pretty big secrets. The official trailer for the new Conan the Barbarian film adaptation is out… and it looks kind of awesome. Purists will be pleased to know the new, 3D film is a brand-new adaptation of the Robert E. Howard books, not a remake of the Schwarzenegger movie. Conan the Barbarian comes to theaters in August. Barbra Streisand will no longer be playing Rose in the planned Gypsy film remake—the movie’s no longer getting made. Arthur Laurents, who wrote the book that inspired the original 1959 Broadway musical, has withdrawn rights permission for the film. He maintains that Barbra Streisand had nothing to do with his decision, but he never liked the 1962 film version of the story in the first place. Streisand’s rep hasn’t commented on the sudden change in plans. 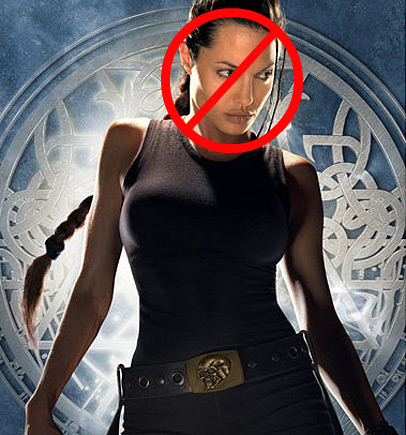 Tomb Raider is coming back to the big screen, but this time Lara Croft won’t be played by Angelina Jolie. 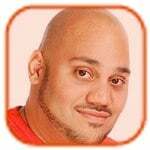 No writer has been hired, no cast has been named and the release is scheduled for some far-away date in 2013, but we do know this: producer Graham King is going in a whole new direction. He hopes to “create daring new adventures for the young and dynamic Lara Croft.” According to previous reports, the Lara Croft origin story will be re-explored and tweaked in the rebooted version of the franchise.